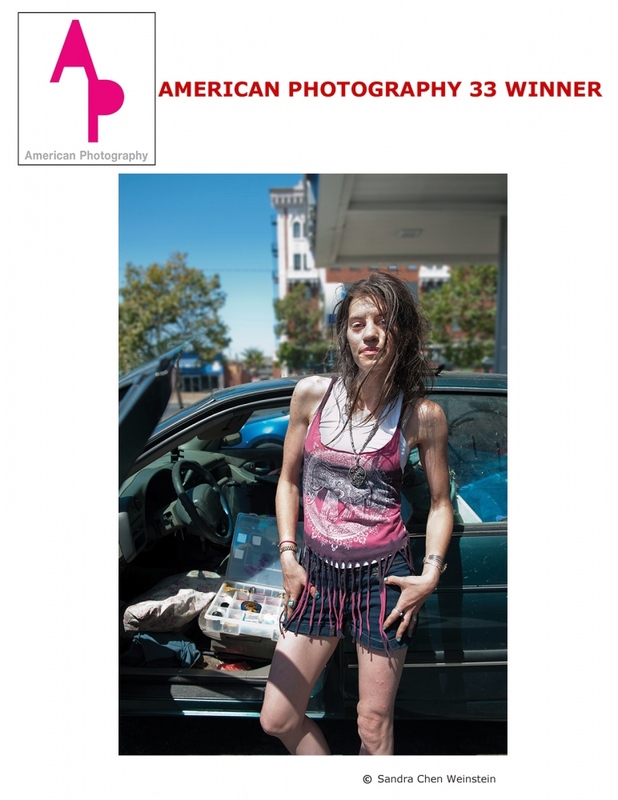 American Photography 33 winners by jury for the book this year. 317 images were selected from 8,000 photos. AP33 book launches November 9th at The Party. My deepest gratitude to distinguished judges included: Patrick Witty, Deputy Director of Photography, National Geographic, Kate Bubacz, Senior Photo Editor, BuzzFeed News; Jeff Campagna, Photo Editor, Smithsonian Magazine; Bailey Franklin, Director of Photography, Variety; Amy Kellner, Associate Photo Editor, The New York Times Magazine; Christopher Martinez, Digital Creative Director, VP, Barneys New York; Michele Outland, Co-Founder and Creative Director, Gather Journal. Mark Helfin.